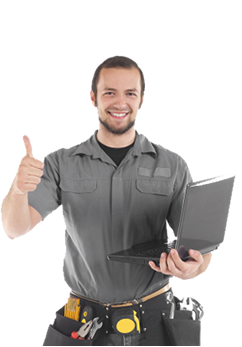 So, you just got an appliance from the large chain appliance store and now they’re looking to entice you on their outrageously expensive installation or maintenance product. Before you sign on the dotted line. 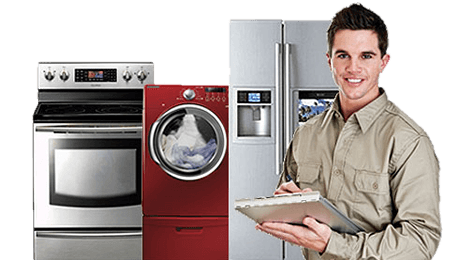 Give Santa Monica Appliance Repair a ring at (323) 507-3788 since we are able to put in and maintain any kind of appliance, any make or types and we usually charge less.